Seller is offering a $1000.00 seller paid closing cost or HOA fee credit!! 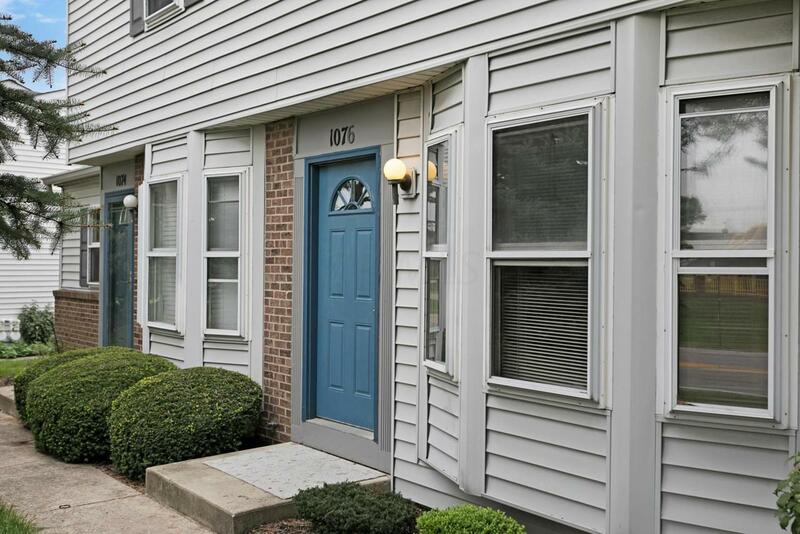 Updated condo in a great location!! New Stainless Stove, Refrigerator and Dishwasher installed! 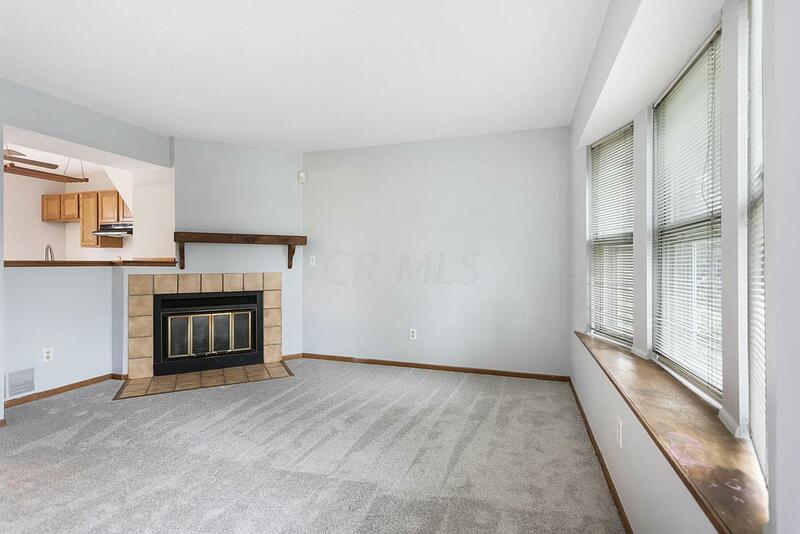 This 2 bedroom 1.5 bath condo located in Worthington Woods has new carpet and paint and ready for you to move in and call home. Close to dining, shopping and highway access. 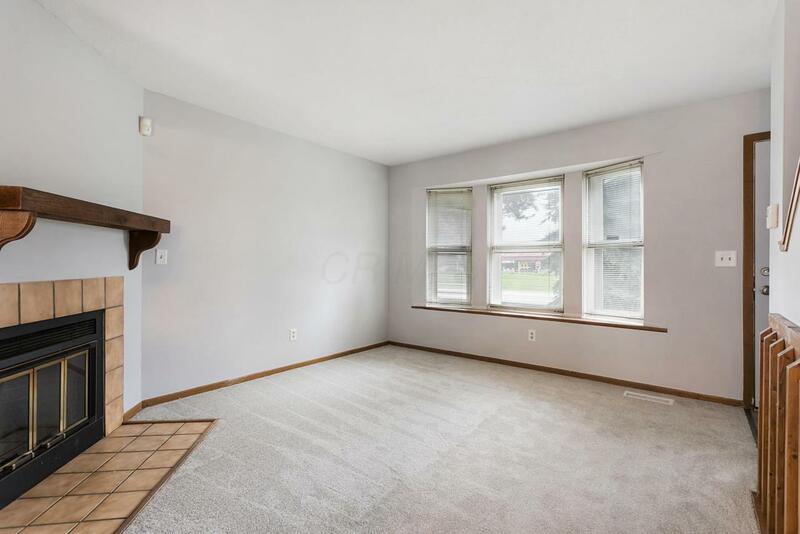 This is a great condo in the Worthington School district. 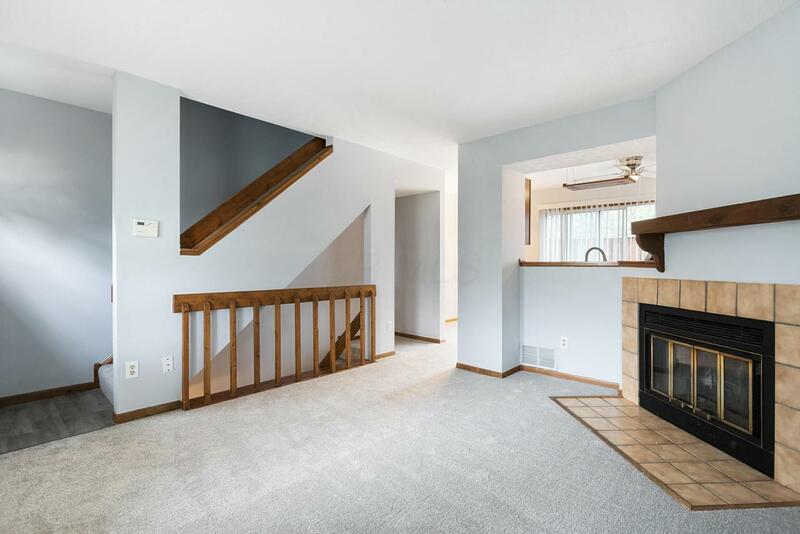 Private deck for entertaining and a finished basement area! © 2019 Columbus Board of Realtors MLS, Inc. All rights reserved. IDX information deemed reliable but not guaranteed. Data last updated 2019-04-23T07:51:22.213.